Social media is massively popular, but as it turns out, people in the U.S. aren’t as hopelessly addicted to the Internet as you might think – at least compared to some other countries. Sure, being less bad doesn’t make you good, but it’s kind of comforting to know there are other people even more addled by constant check-ins and tweets than we are. 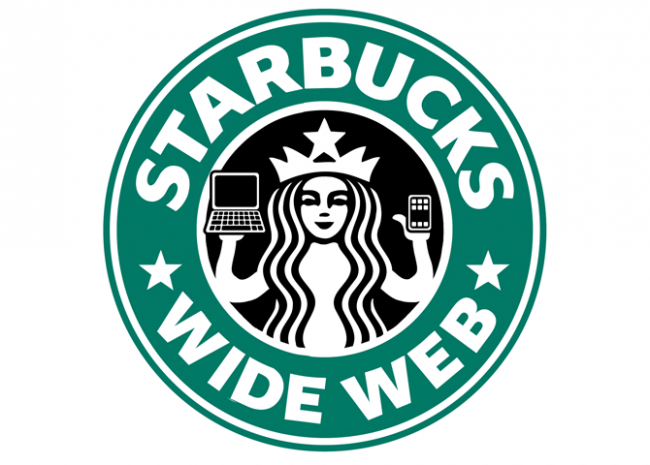 A new study by Local Measure looked at how often people in Starbucks across the world used the Internet, and how they used it. 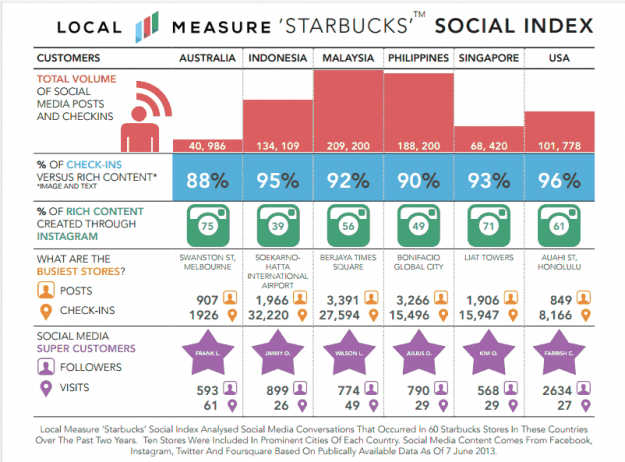 The results show the U.S. as the fourth most rabid user base; it lags far behind Malaysia, Indonesia, and the Philippines when it comes to posting on social media, at least based on the data collected at these Starbucks locations. This research shows that people from Malaysia, Indonesia, and the Philippines put more social media content up than people in the U.S., but the survey also included Australia, which looks like it’s populated by a swarm of swarthy Luddites according to the results – even the United States had more than double the amount of posts. Since Local Measure’s research does only center on Starbucks, you might want to chalk it up to cultural differences (maybe Malaysians just love Starbucks Wi-Fi more passionately than people in the U.S.?) but other research supports the idea that Americans are outpaced in social media posting. 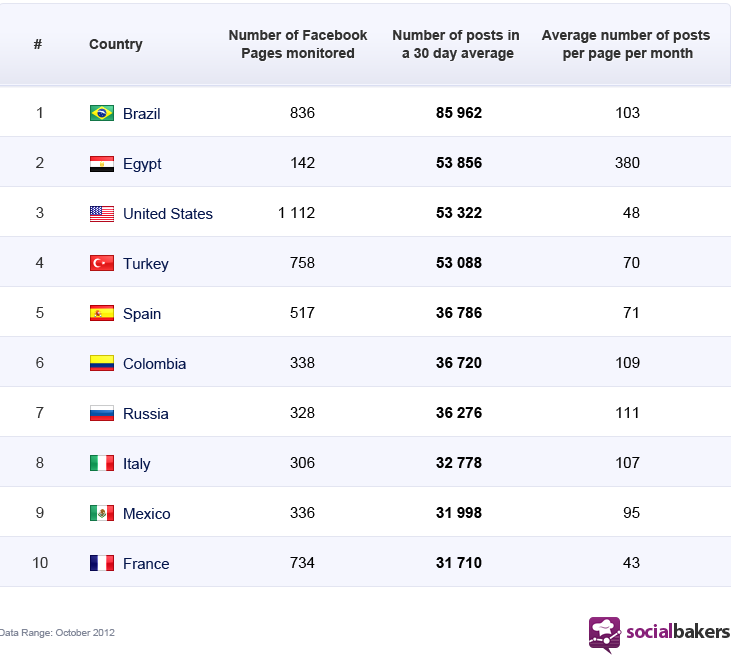 For example, even though the U.S. has the highest number of Facebook users, Socialbakers found that other countries have a higher usage rate when it comes to Pages activity. Both Brazil and Egypt had more activity than the U.S. And even though people in China aren’t supposed to have access to Twitter, so many Chinese people use VPNs and other methods to subvert the firewall that China actually has the most active Twitter users in the world. Index demonstrate that the obsession with social media isn’t a North American thing – it’s a global phenomenon.